Rooms from $34.79 per night. Description This Richmond Hill, Georgia hotel has an outdoor pool, free internet access and free breakfast. This hotel is also pet friendly. 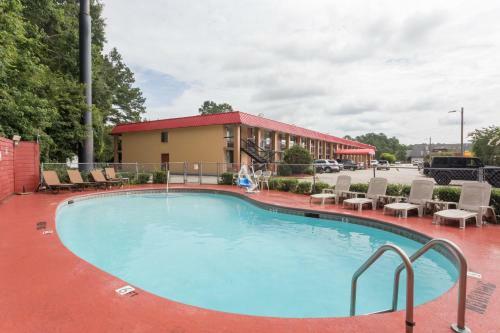 Located next to I-95 and convenient to area businesses and attractions the Travelodge Savannah Area/Richmond Hill offers free Wi-Fi free parking and an outdoor pool. This two-story hotel has 69 rooms some of which are designated non-smoking. Each room is furnished with a cable TV with premium channels free Wi-Fi coffeemaker microwave refrigerator and seating area. The hotel also offers an outdoor pool and on-site coffee shop. A business center is on site to keep up while on the road. 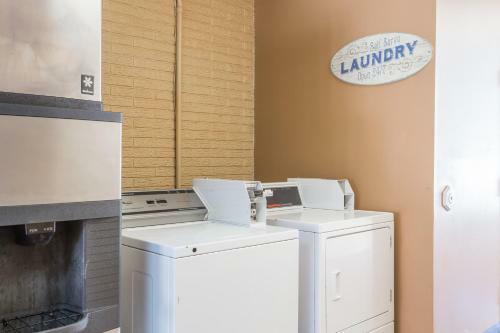 There is also a laundry facility. Pets are allowed. Parking is free. 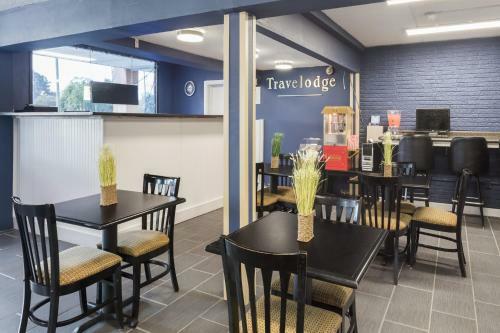 Downtown Savannah is 15 miles from this Travelodge as is Fort Stewart. Tybee Island is 25 miles while the beaches of Hilton Head Island are 50 miles away. Savannah/Hilton Head International Airport is 19 miles from the hotel. 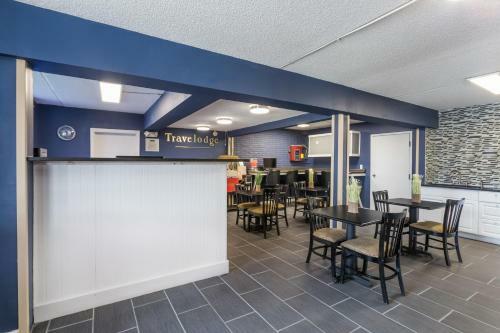 Add Travelodge By Wyndham Savannah Area/richmond Hill to your free online travel itinerary.